Normandine (Dee Dee) LaFernier, age 80, left the world on November 29th, 2018 at Bayside Village after her struggle with cancer. She was born on November 12, 1938, the daughter of Armand and Rebecca (Foucault) Boyer. Dee Dee grew up on a dairy farm in Baraga County. She married Mervin LaFernier of Keweenaw Bay on September 23, 1956. Dee Dee’s work included employment at the United States Post Office where she was proud of her role in pioneering the use of snowmobiles to deliver mail. 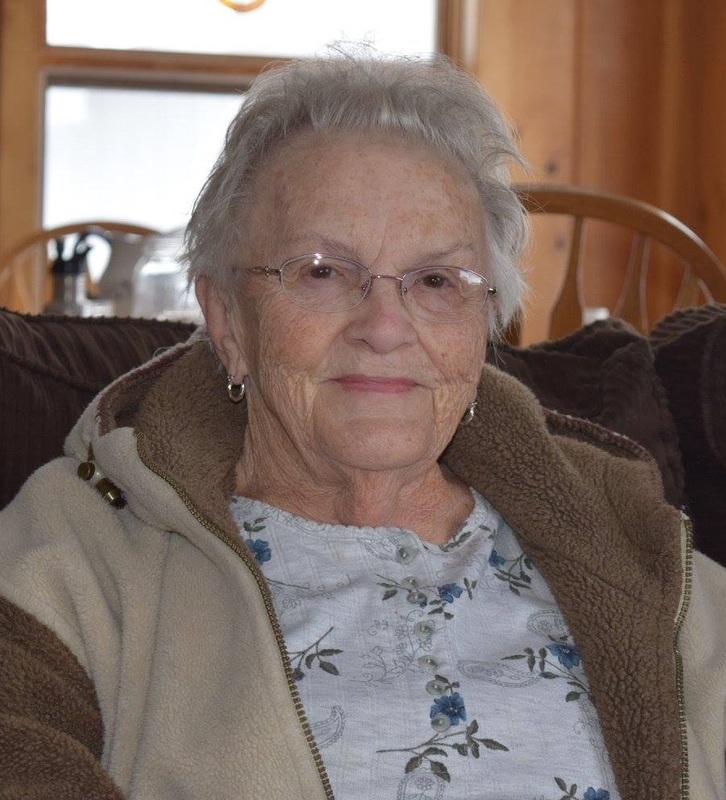 Throughout her life, Dee Dee enjoyed exploring local areas of the U.P., gardening, and knitting. But it was dedicating her time and energy to family and friends that kept her the most busy. Always ready to lend an ear, Dee Dee was a constant source of inspiration, encouragement, and sound advice for all. She is survived by her children Denise (LaFernier) Maki and Richard LaFernier, grandchildren Becky (LaFernier) Tussing, Jessica (Maki) Cadeau, Emily Maki, Ashley Laurn, and Carmen (LaFernier) Hiltunen, and great-grandchildren Zakk Tussing, Lexus Tussing, Nathaniel Cadeau, Alexander Cadeau, and Genevieve Cadeau. Per Normandine’s request a private celebration of life will be held for her immediate family. The Jacobson Funeral Home has been entrusted with the arrangements.